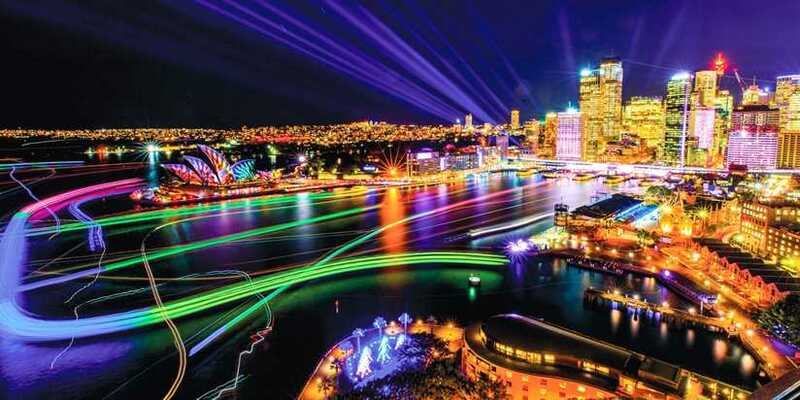 To celebrate Vivid, 28 Hotel has launched there very own Vivid experience that will run over the 23 days festival of light, music and ideas. Accommodating couples, friends and families for 2 nights, all guests can be prepared to impress at the festival with eye-catching glow in the dark lipstick and glow sticks and glasses to wear when submerged into the mesmerising light art of Vivid. Get around town and back 28 with 2x $10 opal cards and then sleep in, with a midday late check out.